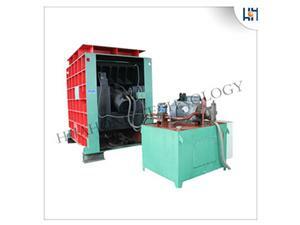 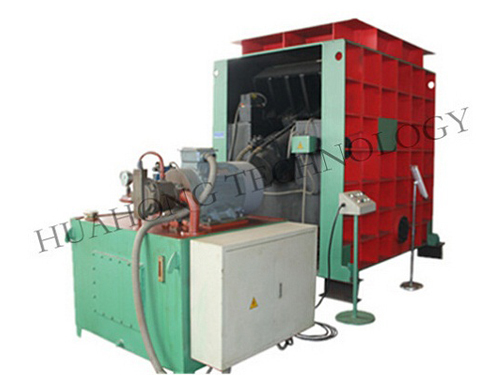 Scrapped Auto Dismantling Machine is mainly used to shred the engines of the waste cars. 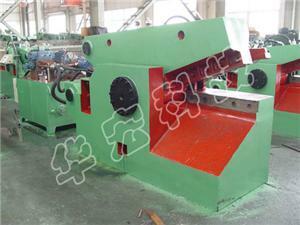 It can also be used to compact reducer case,cast shell of the gear box,casting head in cold condition. 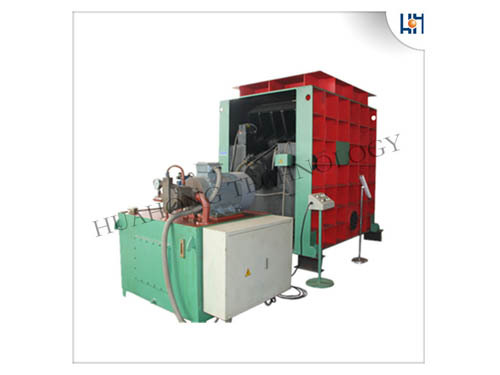 2.Double-cation iaw structure,wide adjusting range of the outlet at the bottom,suitable to compact and shred various shapes of material.